While Silver Jews’ career is full of highlights, David Berman will be celebrating his band’s beloved 1998 album American Water with a 20th anniversary reissue. The upcoming reissue will arrive on September 28 Drag City. The reissue will primarily stick to the original pressing, but the vinyl will be remastered at half-speed at Abbey Road “to provide increased depth and nuance for all future LP listeners,” the label explains. Besides the reissues of album on vinyl, CD and cassette, the 20th anniversary edition of American Water will also arrive in digital formats. 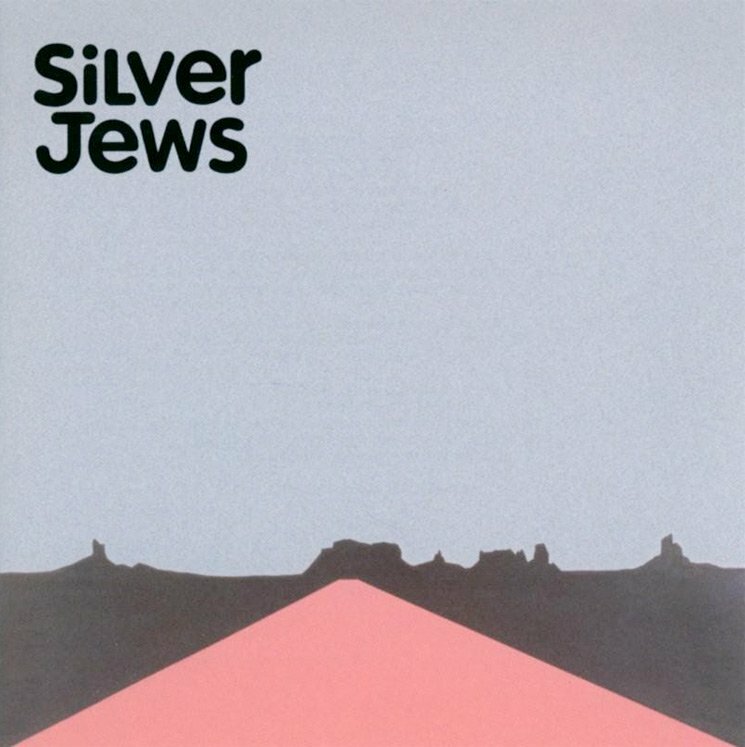 Silver Jews’ last album remains 2008’s Lookout Mountain, Lookout Sea, though reunion rumours were sparked back in 2015.